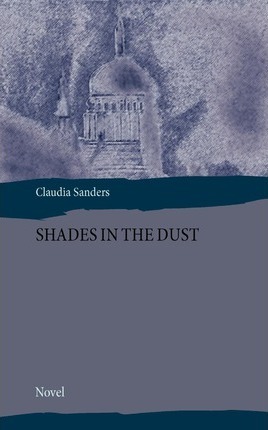 â€œShades In The Dustâ€ is a historical novel set against the dramatic background of World War Two. It takes place in England and Germany and tells the compelling story of the eternal triangle between the English Royal Air Force pilot David, his German half-brother Ernst and Katharina, Ernstâ€™s wife. The characters are linked by fate when a letter of Davidâ€™s mother reveals the secret about Ernstâ€™s existence. When David and Katharina fall in love the brothers become deadly enemies. The expected war and historical events from November 1938 until September 1940 affect the romance dramatically and David has to fight his own war to fulfil his personal dreams.